Cavill Lane is a newly developed food precinct which connects Orchid Avenue and Surfers Paradise Boulevard, located in central Surfers Paradise and running underneath the Hilton Hotel. 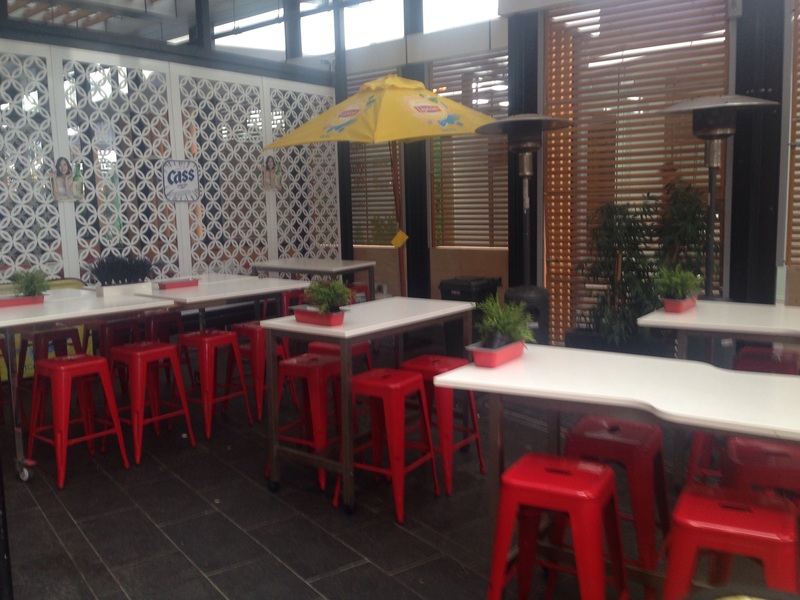 It is another great example of redundant space being redeveloped and created into something locals and tourists will enjoy - this time it's an Asian inspired dining destination with a street food and alfresco vibe. 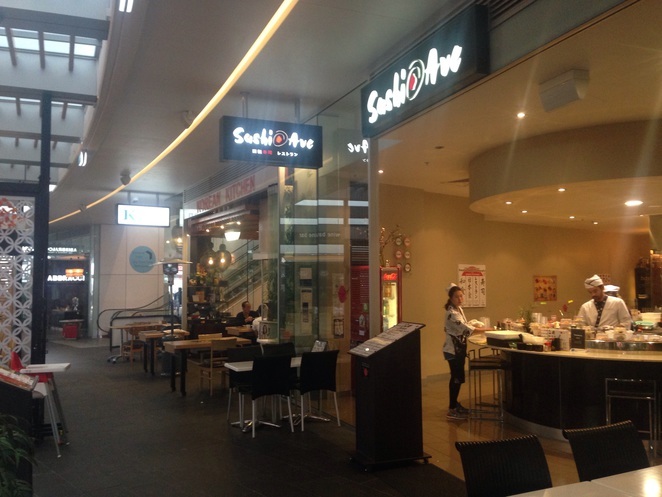 There are seven restaurants so far with a couple of vacant spaces - all of them are Asian cuisine apart from two, one which is a burger place, although they do have Asian inspired flavours and one which is a cafe and deli. 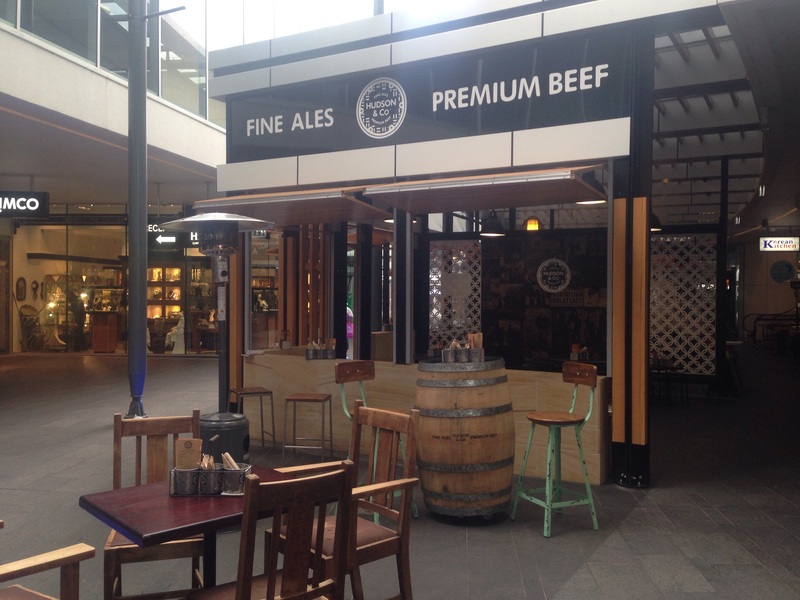 So what can you expect from this dining precinct? 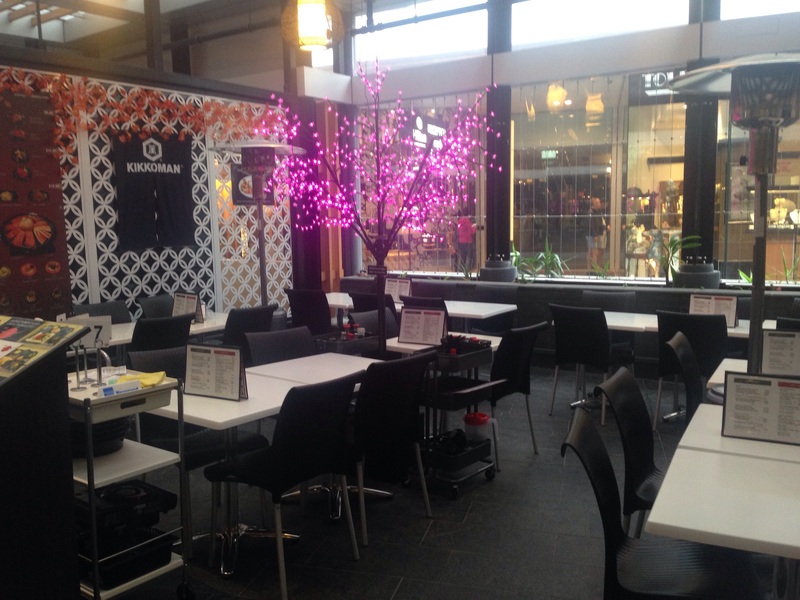 Sky Restaurant is located upstairs and offers traditional Chinese food, including live seafood and yum Cha dishes. 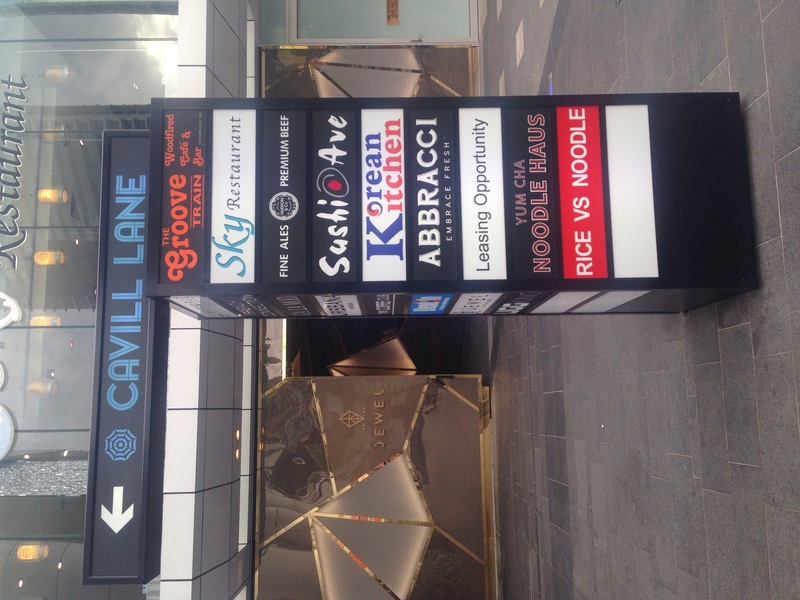 I have visited the Sky Restaurant in Broadbeach and it was really good - great food and service, the prices are from $18.50 and it is open for lunch and dinner, seven days a week. 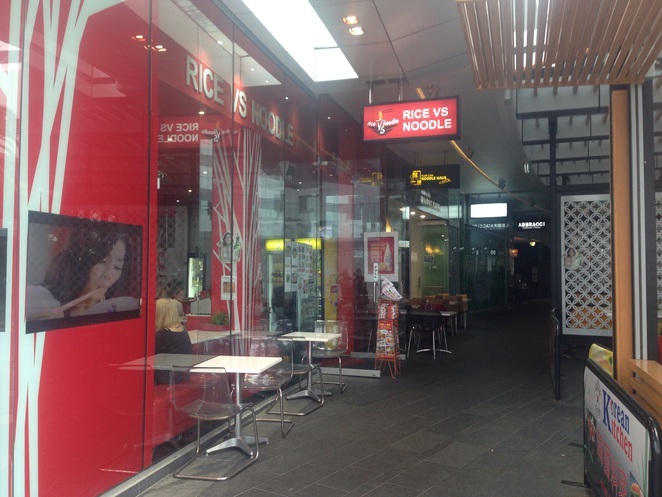 Rice v Noodles is an authentic Asian restaurant specialising in soups, rice and noodle dishes. It offers a variety of tasty dishes from around $15. They have plenty of indoor and outside seating and it is located at the Hilton Hotel end on Orchid Avenue. It is open seven days a week from 11am to 11:30pm. Yum Cha Noodle Haus offers delicious dim sim smaller dishes from $2.50 and larger rice and noodle meals. It is open Sunday to Thursday, 11am to 9pm and Friday & Saturday 11am to 10pm. 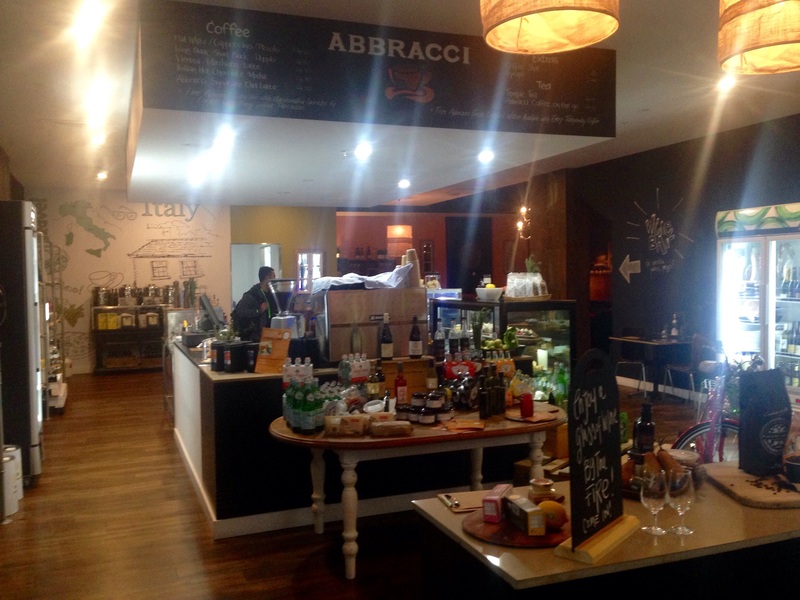 Abbracci is a cafe, deli and wine bar (three of my favourite places in one) offering gourmet Sandwiches, Salads, Cakes, Desserts plus exclusive Boutique wines. It is open Monday to Thursday and Sunday 10am - 8pm and Friday and Saturday 10am - 10pm. The lane is set out really well with each restaurant having plenty of indoor tables and outdoor tables in the covered courtyard. 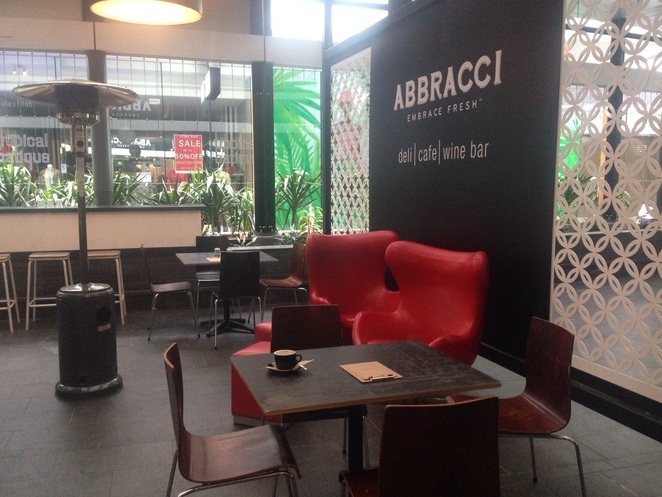 Each outdoor section is beautifully decorated with lights and plants and comfy seats. The only issue is that when it's colder and windy this long courtyard can become a bit of a wind tunnel - each place does have outdoor heaters, but it can get quite chilly if very windy. 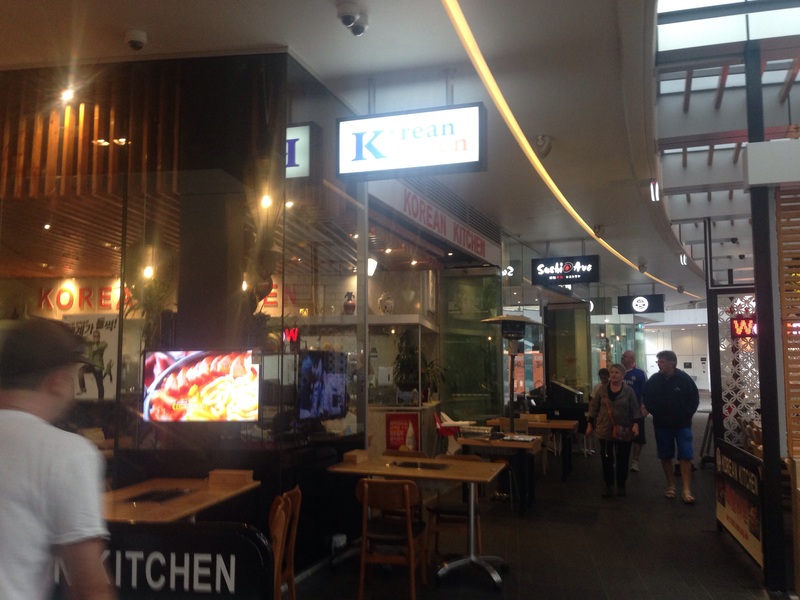 Korean Kitchen as you would expect specialises in Korean cuisine - it has a gas BBQ grill built into each table for grilling up a range of meats, seafood and vegetables platters together with other favourites such as pancakes, dumplings and bibimbap. iI is open seven days a week, from 11am to 11pm. Hudson & Co is a burger and beer bar done to the highest quality - a simple but tasty menu with great atmosphere and free pool and snooker. It's open from 10am till 10pm daily. All burgers are $14.95 and come with beer battered chips. It's the perfect "foodie" place to head after a few drinks for some tasty evening food, or in the day for a quick and delicious lunch. 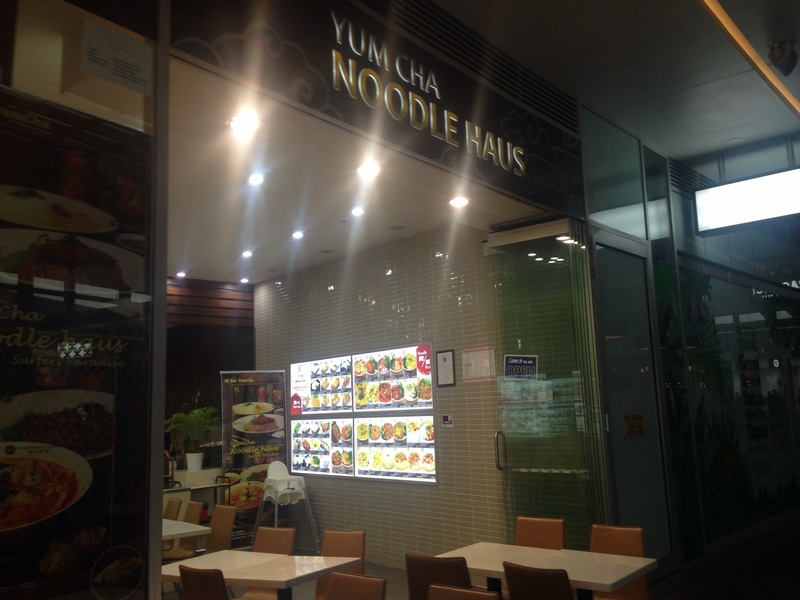 All of the restaurant are well known brands and cuisines - so if you love Asian food then this is a must to try. I really like the set up of these restaurants - Cavill Lane makes for a buzzing dining hub - a great new addition to the ever evolving Surfers Paradise restaurant scene. Where are the Best Fish-n-Chips on the Gold Coast Under $10?